Energy efficiency closed within compact and shallow casing these are main features for VKN1 fan assisted trench heating unit. Small sizes all round will enable installing trench heater in many rooms, where previously it was not entirely possible. 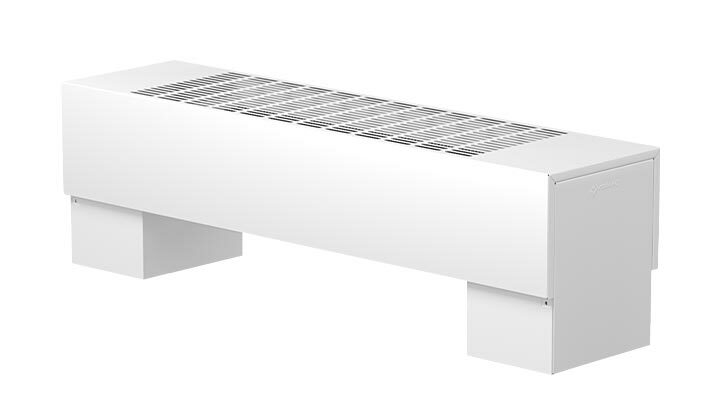 Trench heating means variety of lengths, widths and depths coupled with single piece of low water content coil and finished with selection of elegant grilles. Trench heating is suitable to use in domestic or light commercial buildings. CVK2 Climaconvector can expose its best features in any room that has a large number of fully glazed facades causing heat losses in the winter time and additional overheat from the sunshine operation during the summertime. 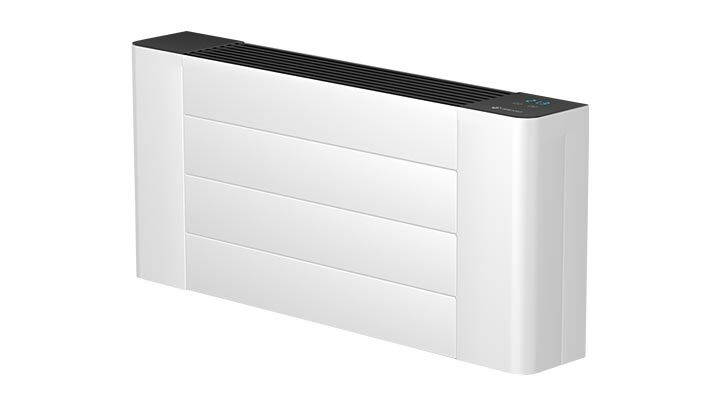 Wall-mounted LST Convector CALIENTE it is a modern heating solution. Modern and elegant design makes CALIENTE ideal heating solution for any interior design. LST and low water content range of radiators offer the same benefits from natural convection as trench heating and may replace traditional panel radiators . Usually it is recommended anywhere you’re unable to accommodate regular trench heating . 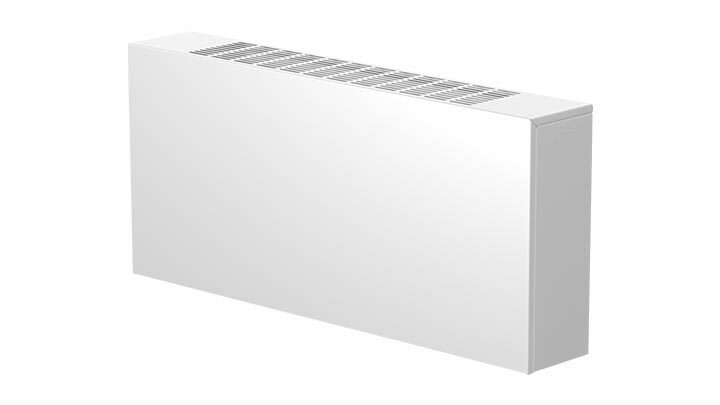 Low level convector radiator suit domestic and/or light commercial buildings where it may be impractical or even impossible using any of trench heating or LST wall suspended radiators . 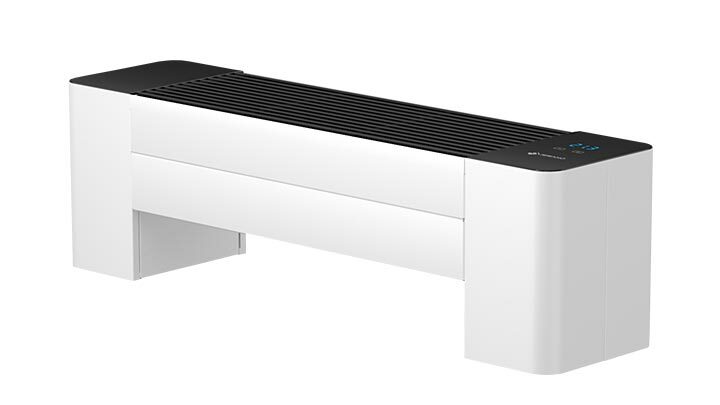 They offer great design, and flexibility of heat distribution. Our neat and modern heating emitter has been visualised as a COMODO Heating Bench. It combines energy efficiency with elegant cover and a comfortable seat.